table decorations | Welcome to the World of Wonderful Weddings! The most important thing at any wedding is the music, of course! But the next thing on the list should be a beautiful table. Walking into an event and seeing wrinkled linens or an overloaded table is an instant turn-off. 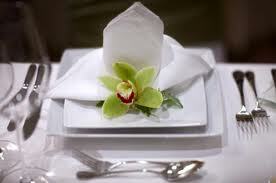 Tables should look clean, crisp and elegant! You can add a lot of color to a room by using dynamic linens-then add fabulous place settings with simple centerpieces so the look is not overwhelming, add great lighting – and you’ve got your design! If your taste is “less is more”, then use simple white linens with a more modern place setting-add just a touch of color, and your look is complete! Trust us! Your guests will notice the difference when you put that ‘little extra’ into making your table and room design extraordinary. Imagine all the beautiful photos you will enjoy knowing that you were the one who arranged for such sophisticated decor! 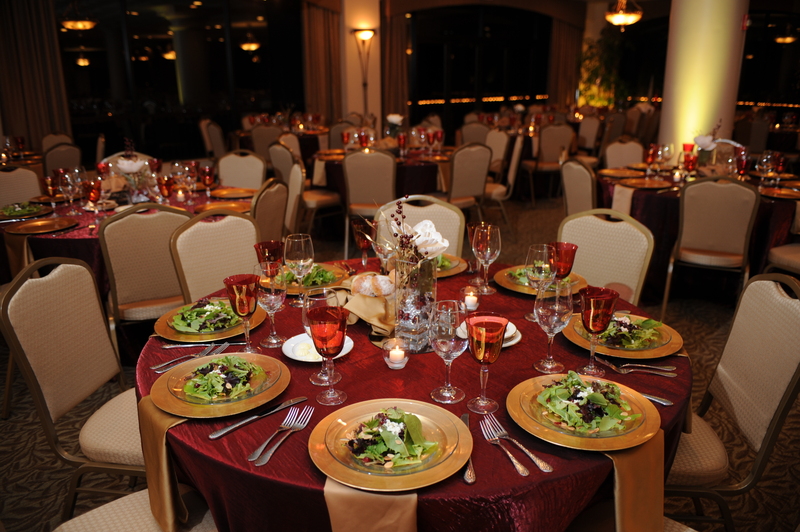 Did you know that the Davis Event Group also provides decor and theme decor for Weddings? Contact one of our consultants today to start planning for the Wedding of your dreams today!